According to the California Energy Commission, recent studies have found that more than one-third of new homes have lower levels of insulation installed than specified, while an additional one-fifth have serious installation problems that will result in signififcantly decreased effectiveness of the insulation. Virtually all of the homes studied were found to have numerous installation defects that reduce the performance of the home’s insulation. Keep the warm and cold air that you are pumping into your home present for longer. Our attic-access comfort barrier and protective circulation tunnel will properly contain warm and cold air. Help extend the life of your equipment by creating less demand and decreased usage. Save money on your utility bills by allowing you to run your systems less often. Keep your home clean and tidy around the access area to your attic with our no-mess barrier that keeps insulation from falling into your living space. 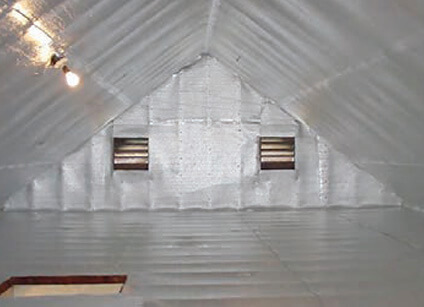 Create a safe attic with our fire barrier around non-IC recessed lighting. Provide you that comfortable feeling of “lying in the clouds”. We will help you determine whether one of the following options is right for your home. Provides superior comfort and protection for ceiling installations, while helping to absorb sound. 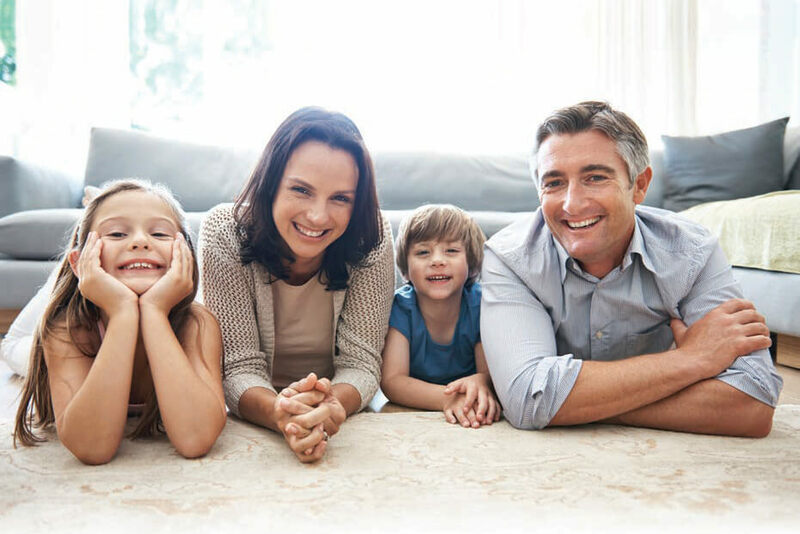 In hotter climates, SilverShield™ ensures your comfort by deflecting radiation from the sun and preventing it from reaching surfaces inside your attic that leads to greater heat within the attic and the entire house. Envelope insulation provides a continuous thermal barrier to minimize heat flow through the walls, ceiling and floor, which serves to keep a home comfortable and reduce heating and cooling costs by up to 50%, according to the Department of Energy. You work hard to provide a clean, comfortable home. Yet sometimes your home works against you. Even well maintained equipment typically wastes 25-40% of its comfortable air through leaky ducts and improper insulation. Not only does this mean rooms that are too hot or too cold, it also means the dirty air in your attic or crawlspace is getting into your living area. Your ducts could be acting as a vacuum, sucking in dust, mold and bacteria from your attic or under your house and sending it to your couch or kitchen. 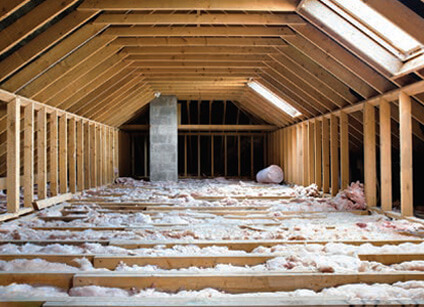 We can ensure your home is comfortable year-round by adding a cloud layer of insulation. One of these two options could be right for your home.